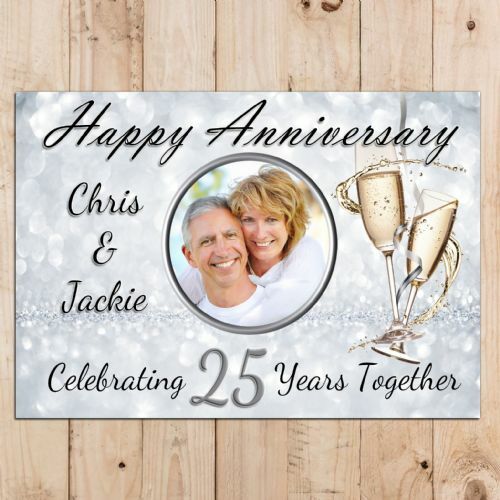 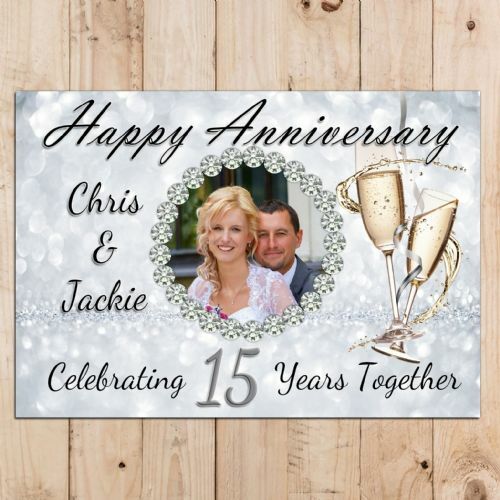 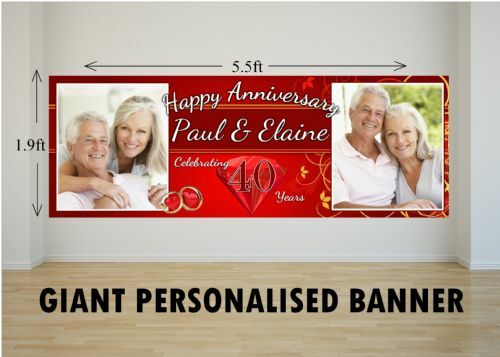 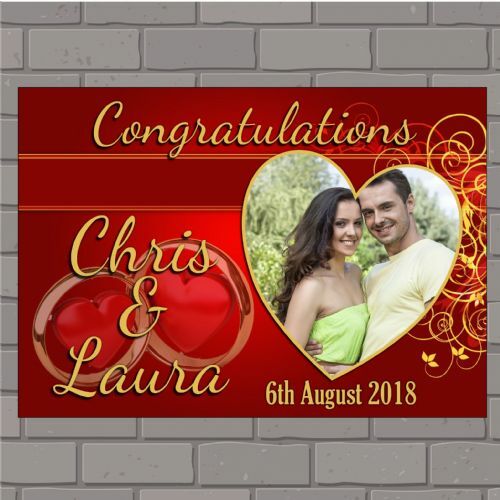 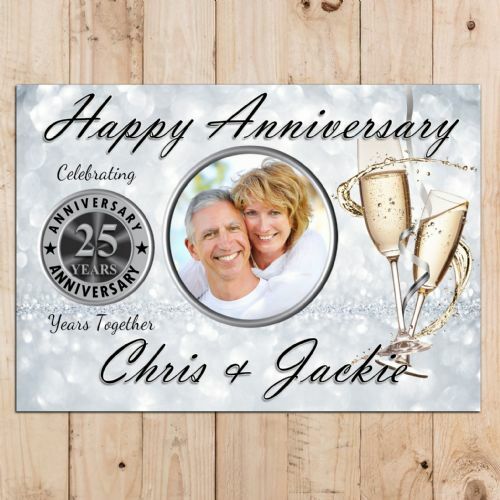 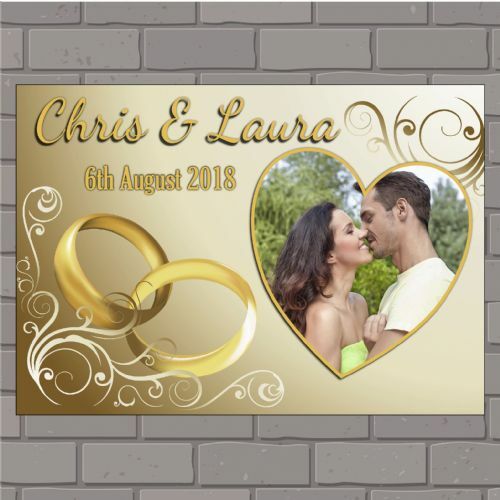 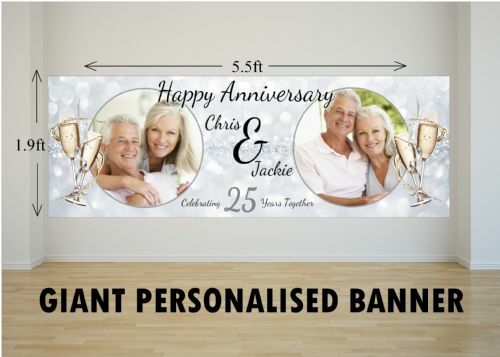 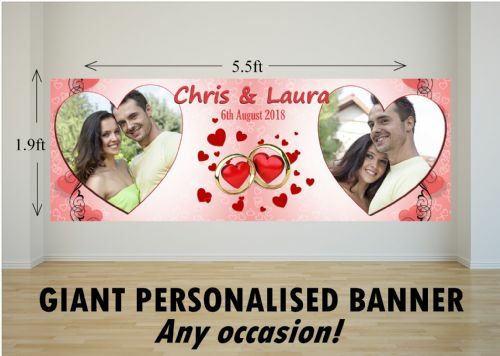 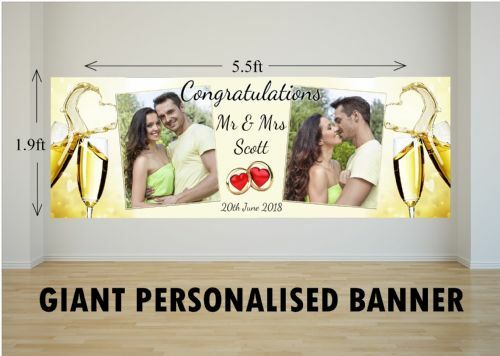 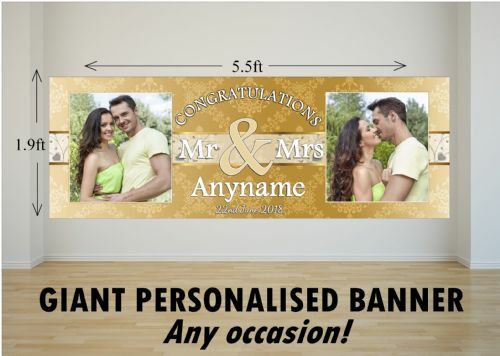 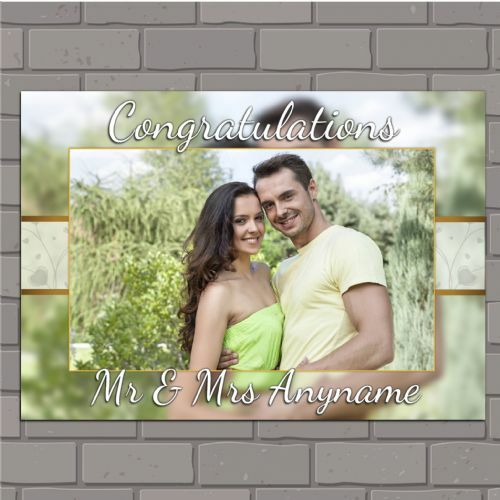 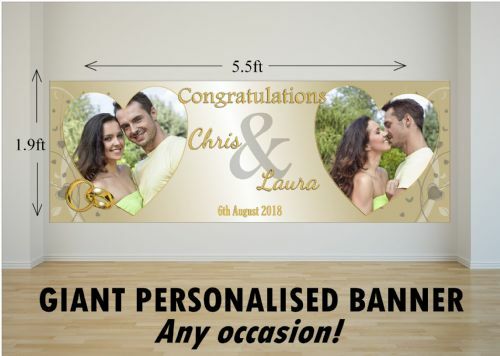 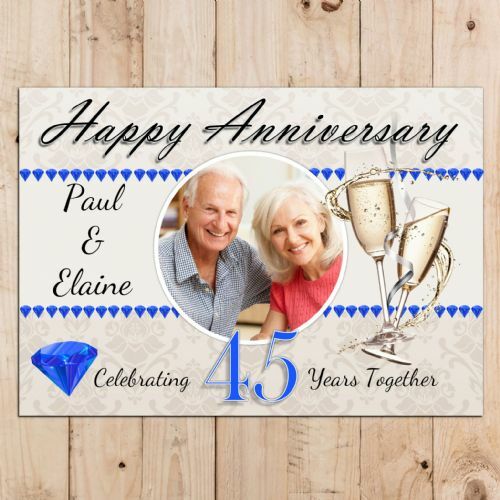 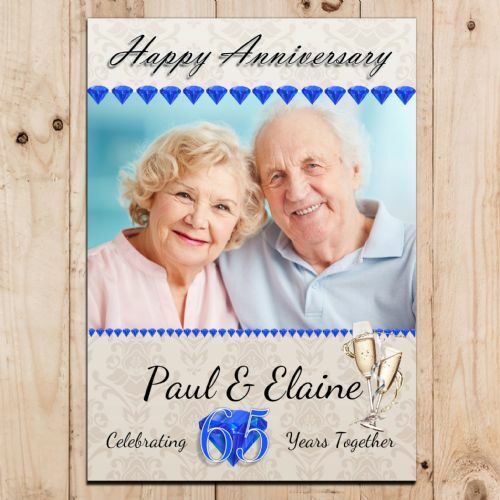 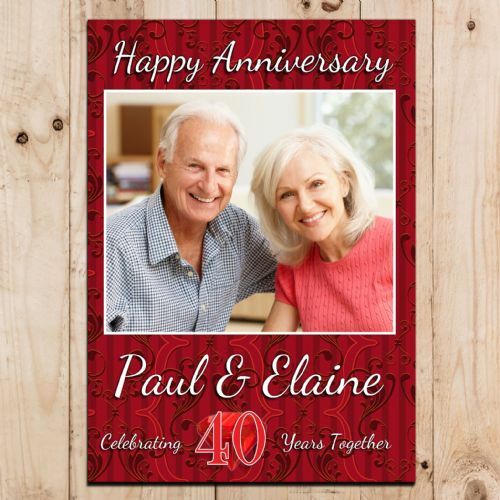 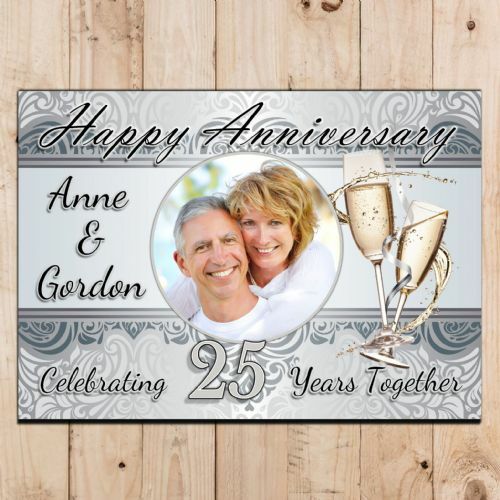 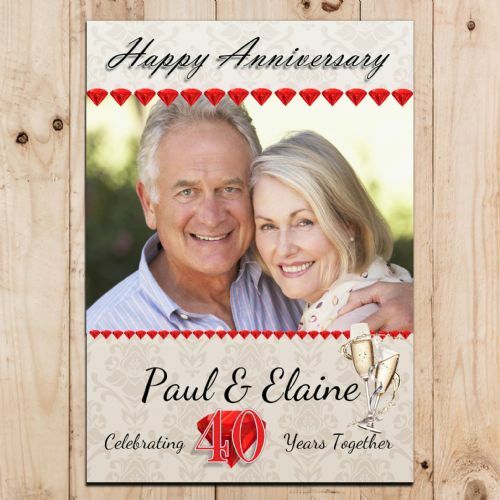 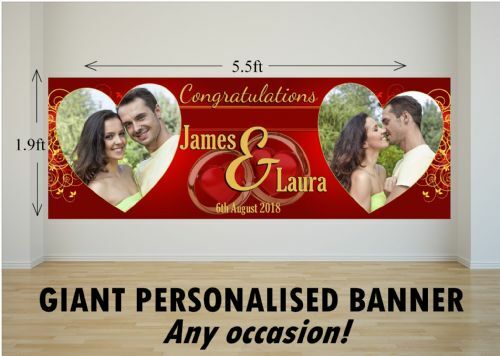 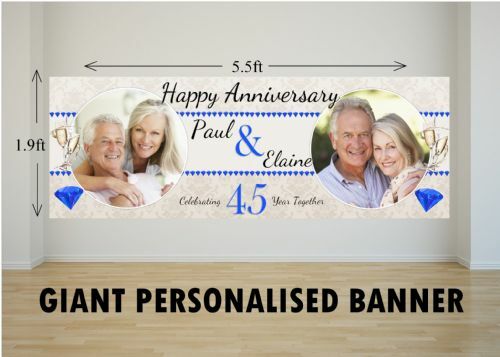 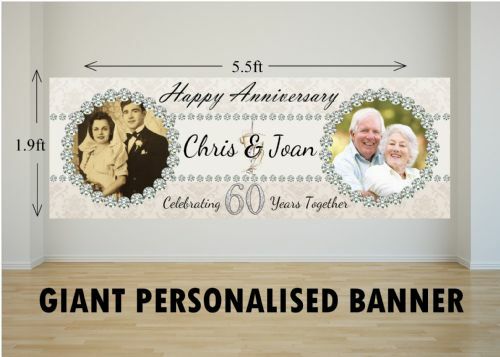 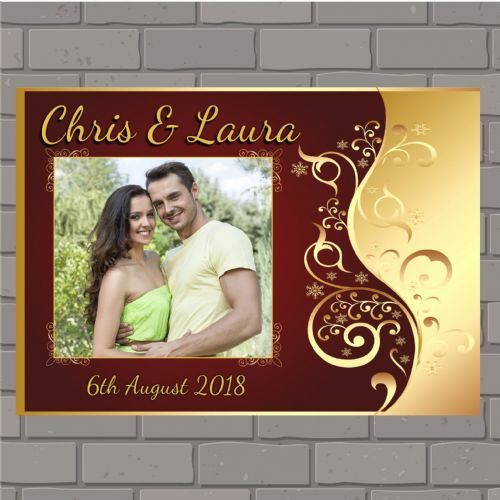 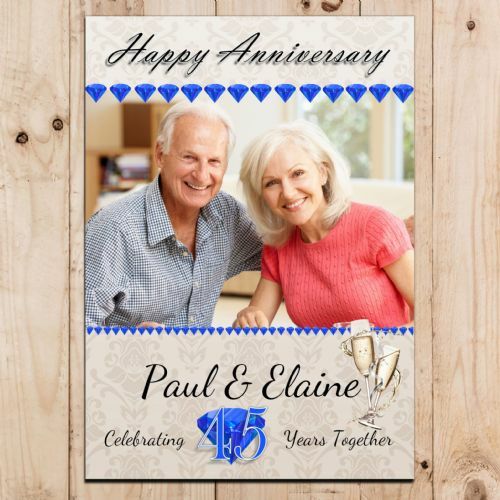 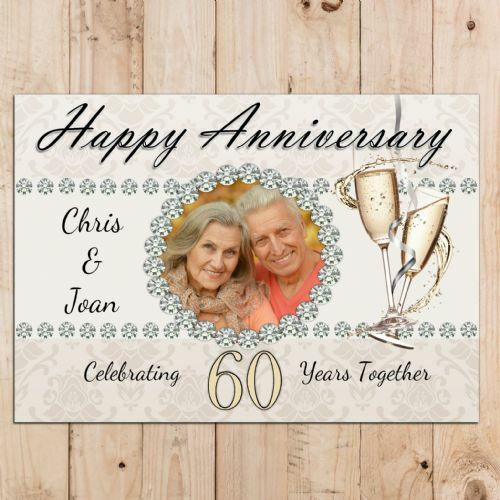 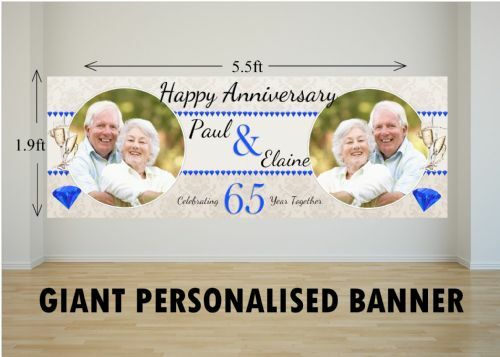 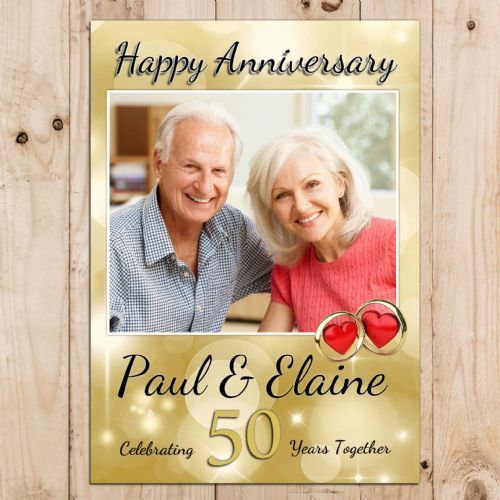 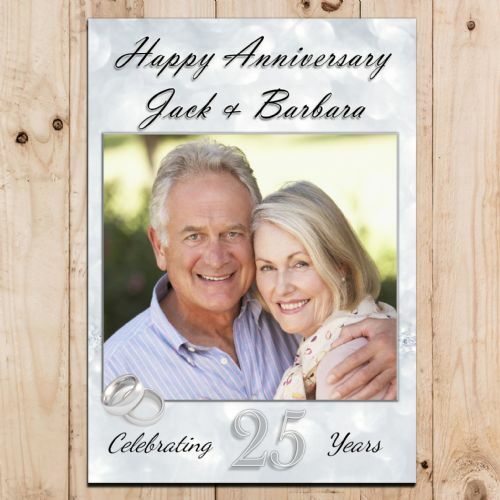 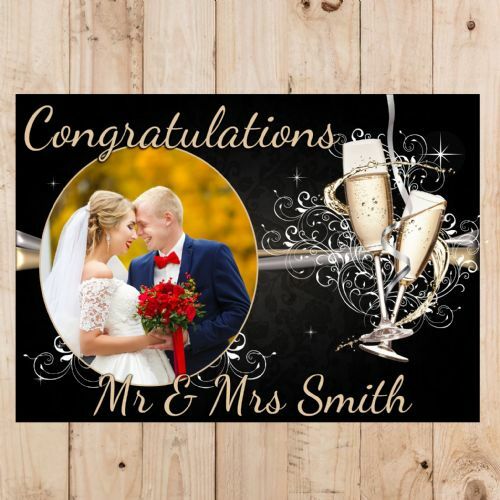 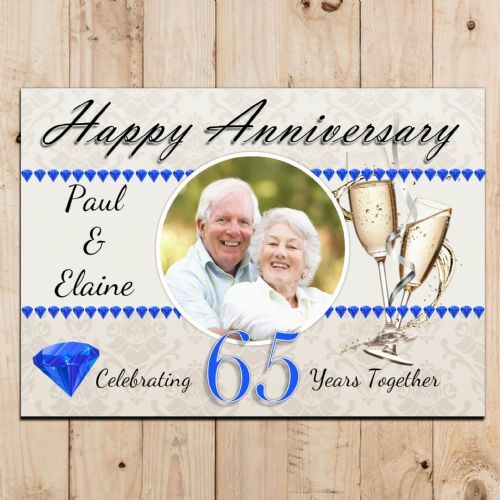 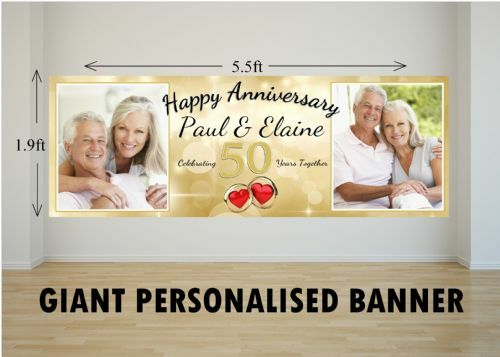 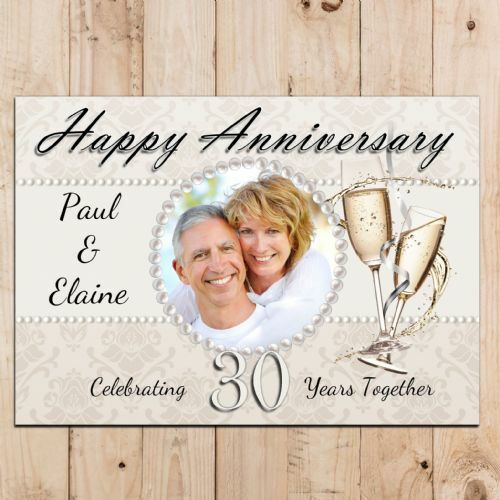 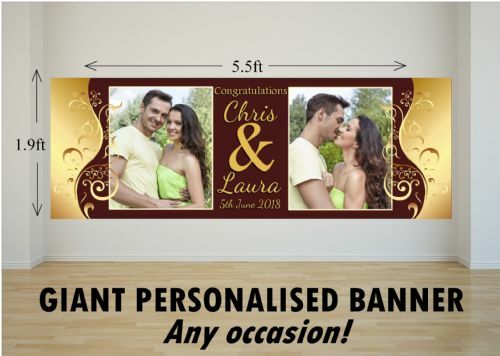 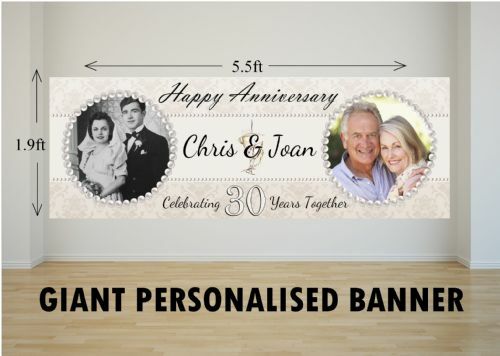 Celebration banners for Crystal 15th, Silver 25th, Pearl 30th, Ruby 40th to Golden 50th Anniversary, we have custom made designs to suit all years. 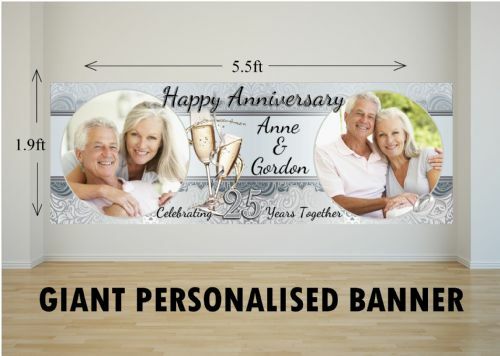 Various sizes available to suit your budget, to Jumbo sized banners that are our biggest yet and will stand out in any room for a WOW factor! 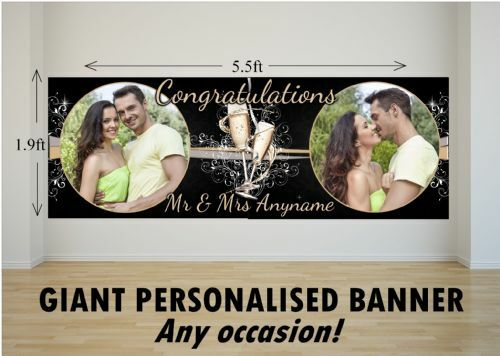 Easy to order, select your size, upload your photo, enter your text and your order is complete. 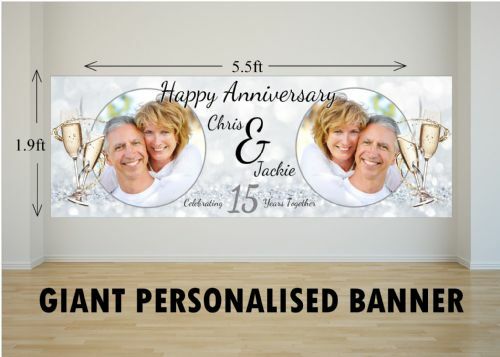 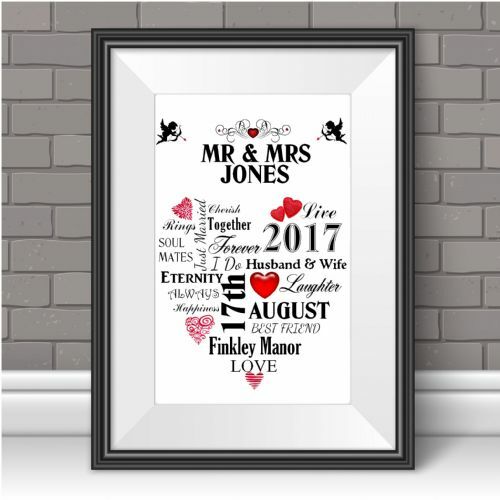 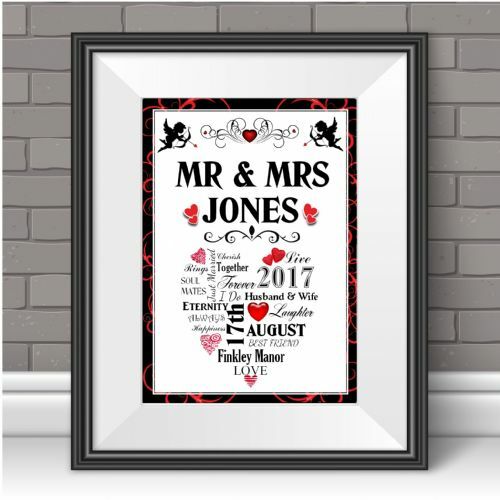 Our team of designers will email a proof to you for approval prior to print so you can made as many changes as you like until you are completely happy with your design.